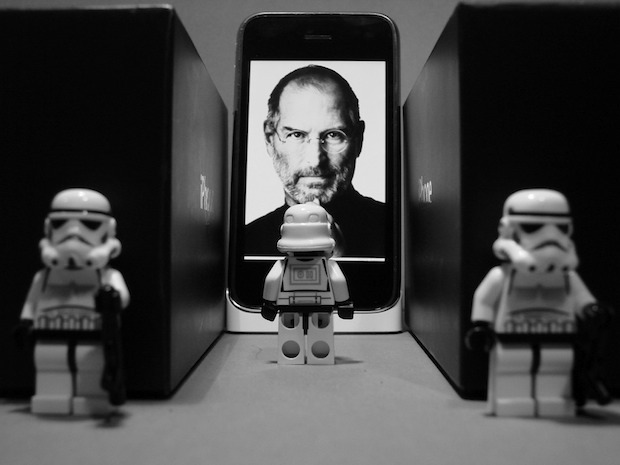 What do Star Wars Legos, an iPhone, and Steve Jobs have in common? Absolutely nothing outside of this picture. I have no idea where this is from or what the context is, but this is just one of many goofy things that end up in our inbox. 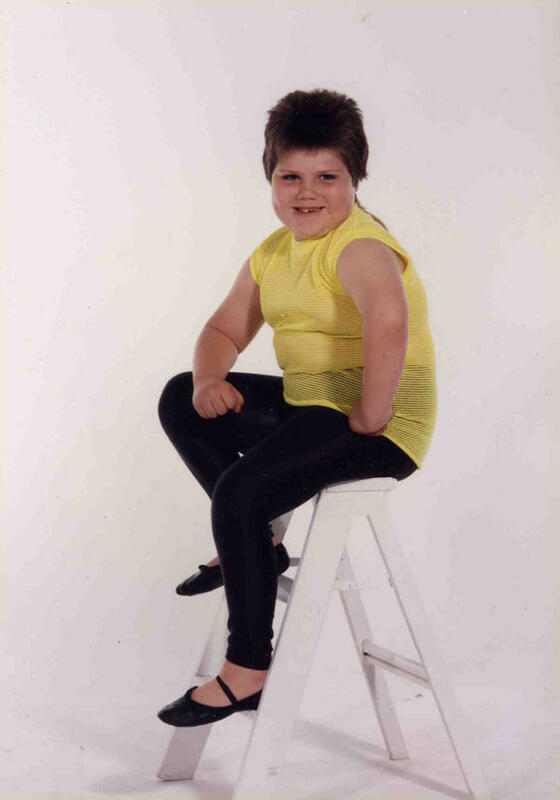 Thanks for the submission Andy! Oh and if you’re suddenly on a Star Wars kick, you can watch “Star Wars Episode IV: A New Hope” entirely in ASCII using the command line (nerd alert). They’re all THE COOLEST DAMN THINGS EVER that’s what they have in common! Way back when, at the time where IBM introduced the IBM PC, Apple ran a series of adverts depicting George Orwell’s 1984. A massive acreen was visible, with lots of identically dressed people being subjected to brain washing by the voice from the screen (IBM). This scene reminds me of that. As a pround owner or many Apple products, I see the humour in poking Apple in this way. Given Apple’s success, I can the the humour in tis scene! Perhaps this pic is depicting how Steve Jobs is like Darth Vader, in that he wants to dominate the world…and possibly the universe.